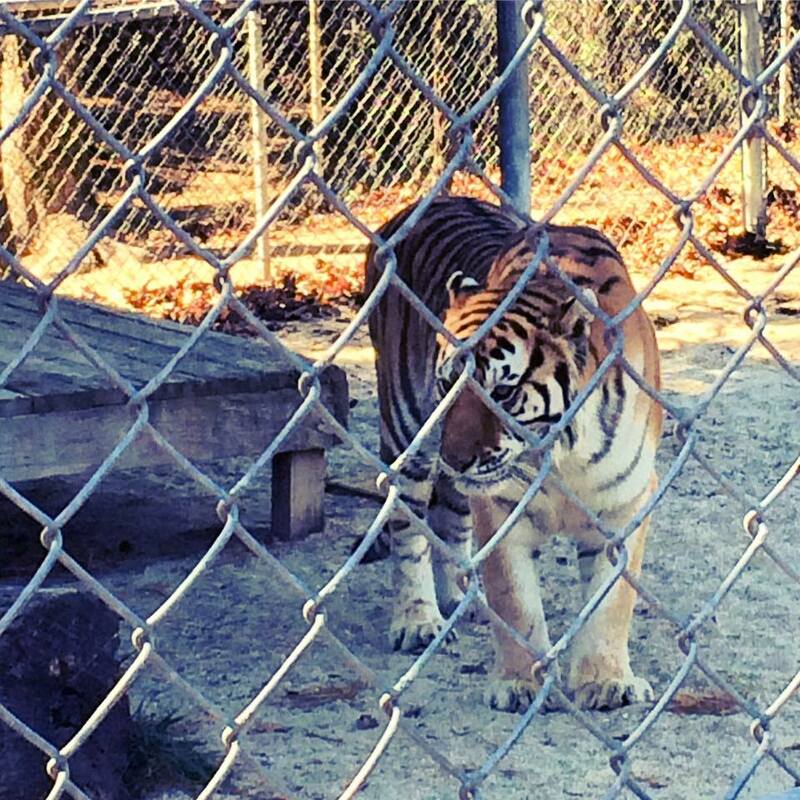 As I walked down the hill approaching the animals&apos; homes, I caught a glimpse of one of the many tigers that lives at Tigers for Tomorrow at Untamed Mountain. I stopped in my tracks, my breath taken away at the majesty of this huge, beautiful, orange and black creature. 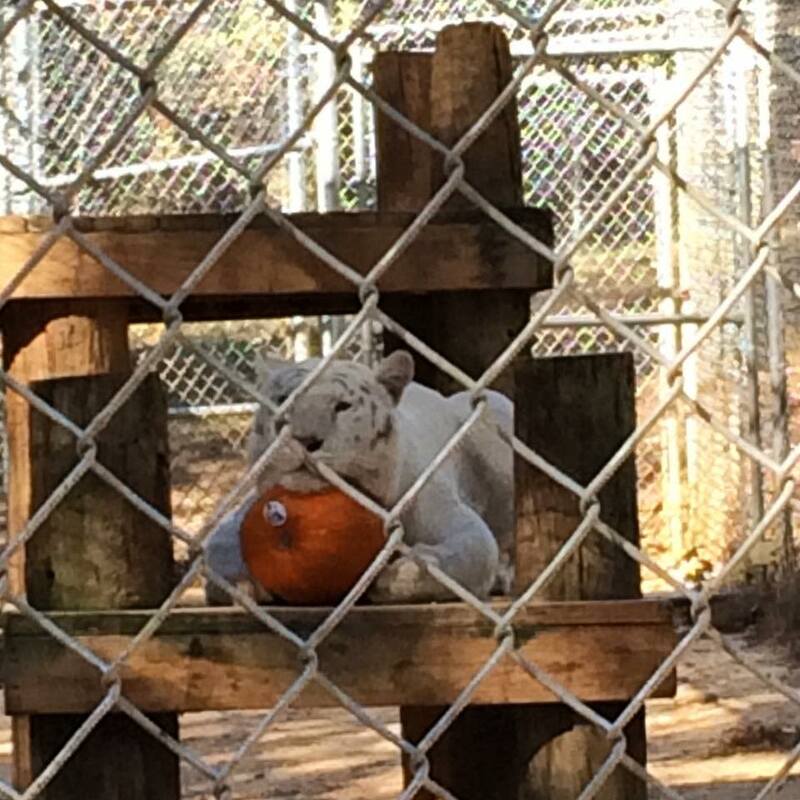 Amelia waited patiently to receive her pumpkin to play with. She batted it around a little bit and then paced up and down her enclosure surveying the audience that had assembled to admire her beauty. Tigers for Tomorrow is a unique place. 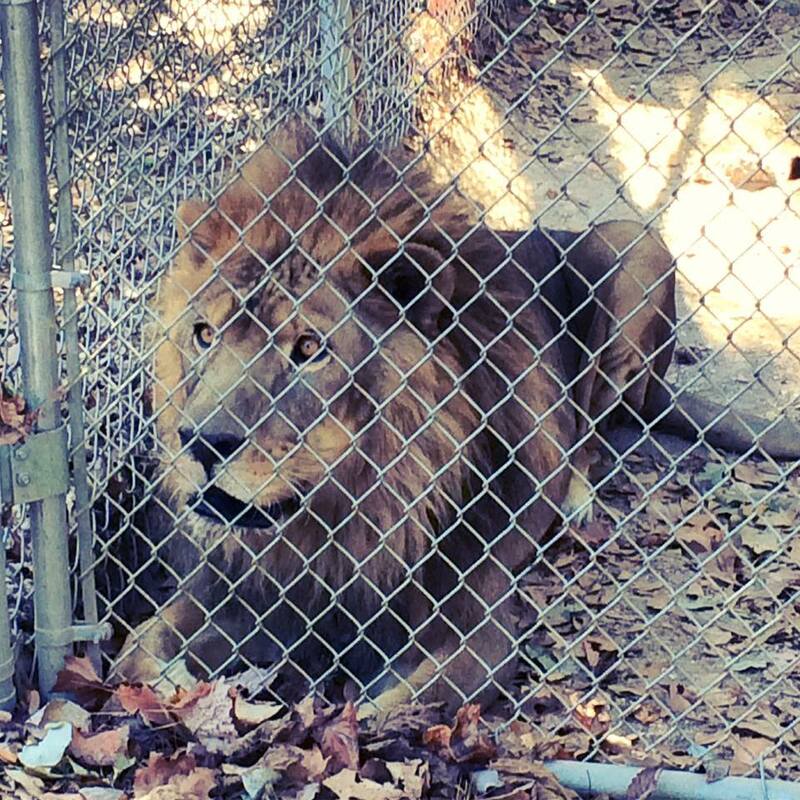 It&apos;s a non-profit wild animal preserve that is home to more than 160 animals, including tigers, mountain lions, African lions, bears, wolves, black leopards, foxes, and so much more. 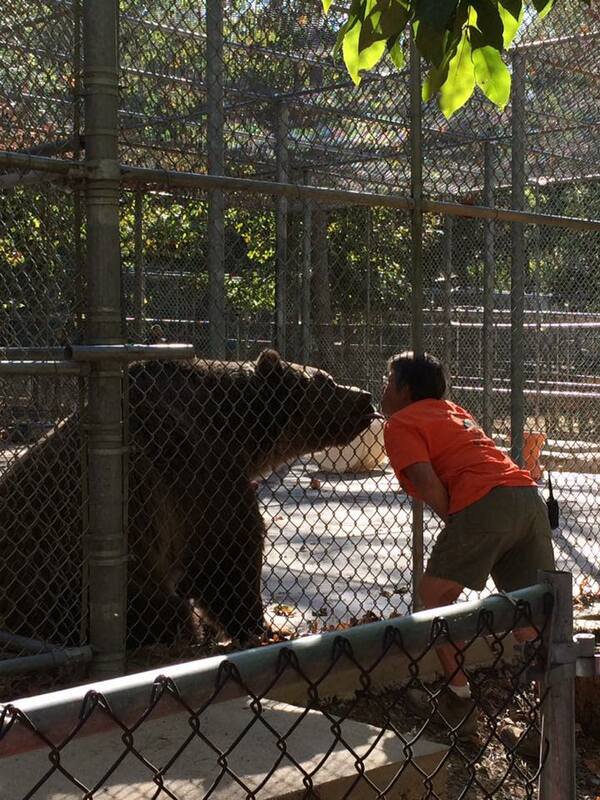 It&apos;s a last stop preserve, so the animals live at the preserve for the rest of their lives. Many were rescued from circuses, zoos, or other individuals who were not able to care for them any longer. The staff takes care of each of their unique needs. 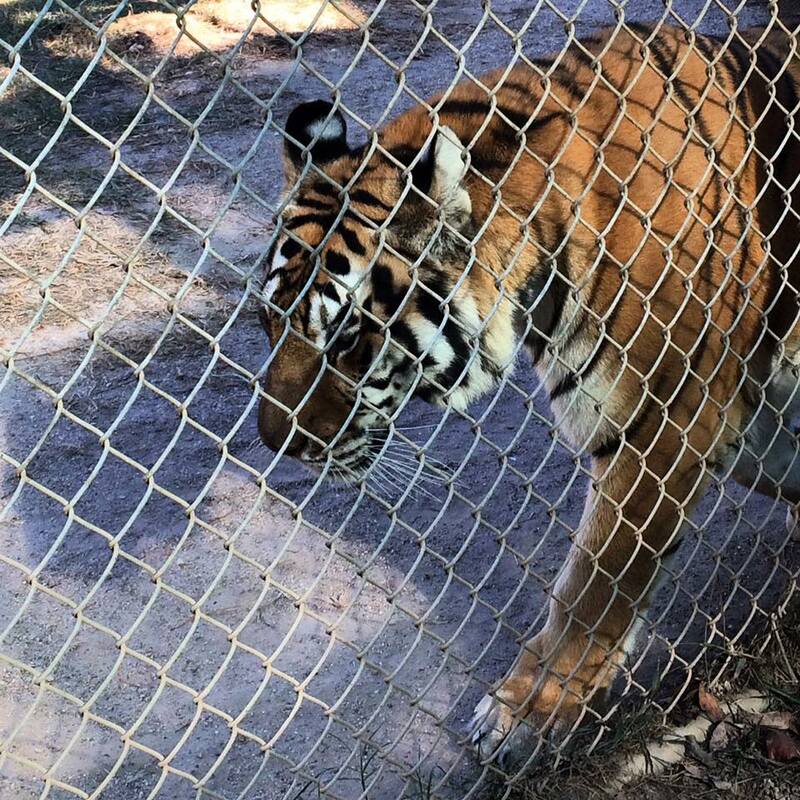 When you go to Tigers for Tomorrow, make sure you take a guided tour because not only will you learn a lot about the animals but you will also be able to take photos. And trust me, you will want to take photos to remember your experience. Visitors not on a guided tour are not allowed to take photos because in the past people have antagonized the animals in order to get photos, so photos are only allowed on guided tours. Wear comfortable shoes and preferably shoes you do not mind getting dirty. 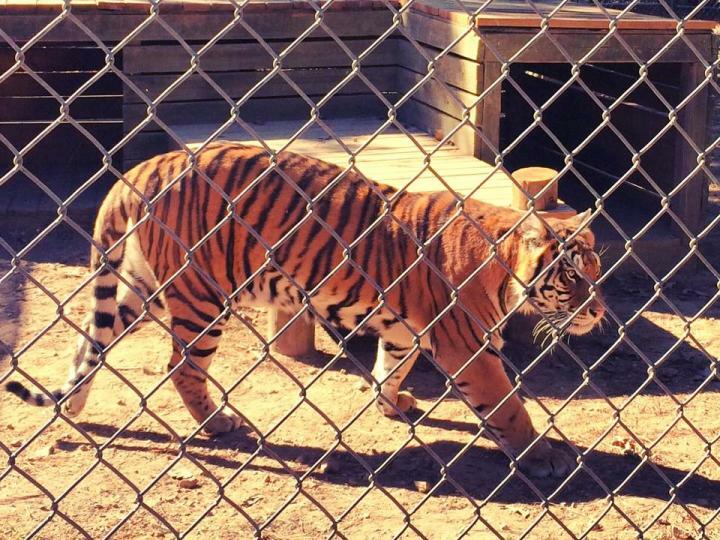 Check out www.tigersfortomorrow.org for directions, events, hours, and photos of the animals housed at the preserve. 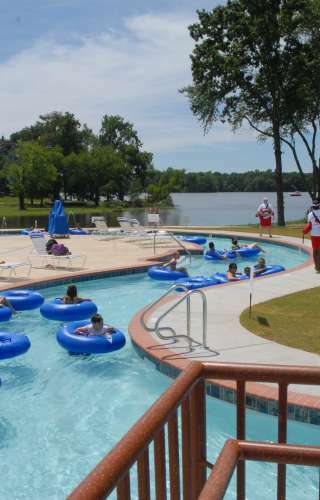 You will love your experience!